Facebook has created more than 80 percent of its £3.5 billion ad revenue for the first quarter from mobile ads and it now looks like this is likely to grow even more. Today Facebook has announced that Facebook adverts would target third party website and apps. This would even be the case if users do not have a Facebook account. Just like other on-line ad services providers such as Google and Microsoft, Facebook will analyse users cookies and other information on users personal devices and then generate an advertising profile based on this information. Once this information is collected and stored then ads will be shown. Facebook insist that this type of targeted advertising will cut down ad wastage by only showing users something that they may actually want to see and click on. Facebook now has a staggering 1.6 billion users and will now offer this new advertising with its ‘Audience Network’. This will be a new way for advertisers to outspread their campaigns beyond Facebook sites and apps and across other media streams. 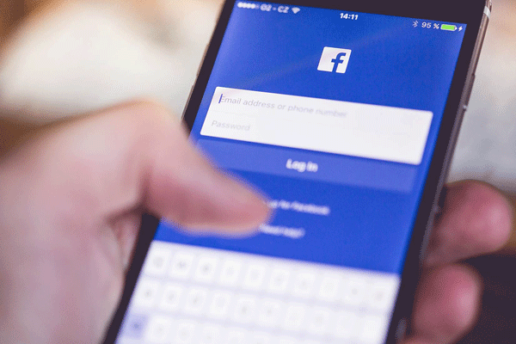 Facebook has been testing new features in order to boost mobile advertising in order to encourage advertisers to experiment with video advertising. Tekcabin is able to help you Facebook advertising contact us today and lets your company seen on the biggest social network in the world.